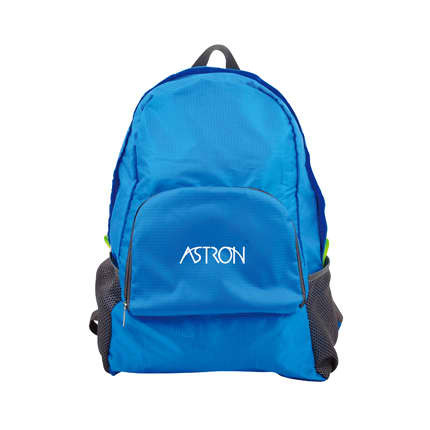 This knapsack is a practical and stylish promotional item that your customers will truly enjoy! It’s great to bring for outdoor activities, and can be branded for your company. It? ?s the perfect giveaway for your travel agent, or even your favorite sporting goods store. Choose from our available designs and colors and find the perfect complement to your brand!